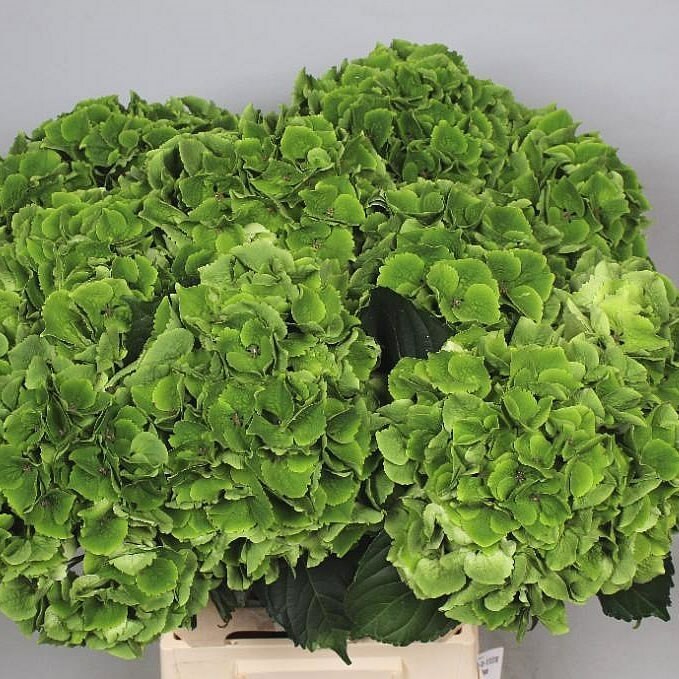 Hydrangea Magical Emerald Greenn is a beautiful Green cut flower. It is approx. 50cm and wholesaled in Batches of 10 stems. Hydrangea Magical Emerald Green is ideal for flower arrangements, hand-tied bouquets & wedding flowers.